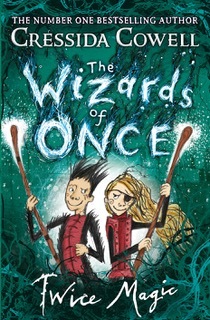 H er latest high-adventure series The Wizard of Once – set in an ancient, magical time, full of wizards, warriors, giants and sprites – won Best Story in the Blue Peter Book Awards 2018 and is already a number one bestseller, loved by boys and girls alike. 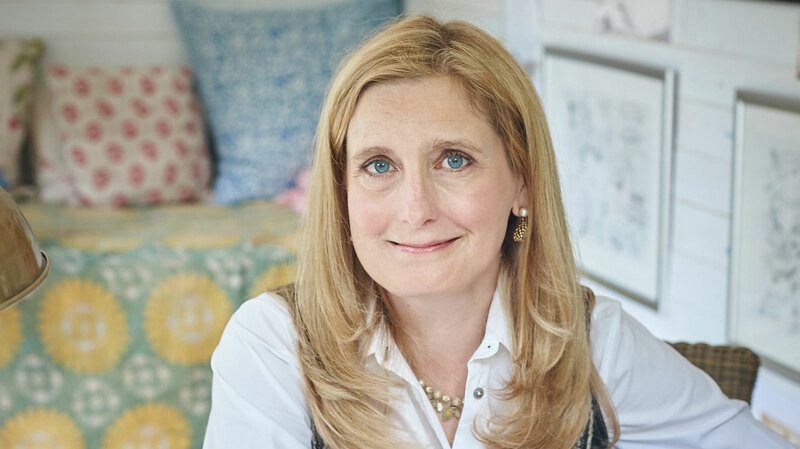 We were hugely excited to offer Ryedale school children the chance to hear Cressida talk about her love of books and introduce her brand-new story Twice Magic. Cressida is an ambassador for the National Literary Trust and the Reading Agency and a founder patron of the Children’s Media Foundation. Tickets included a hard-back copy of Cressida’s brand-new sequel to The Wizard of Once. This event was supported by The Whitby Bookshop.